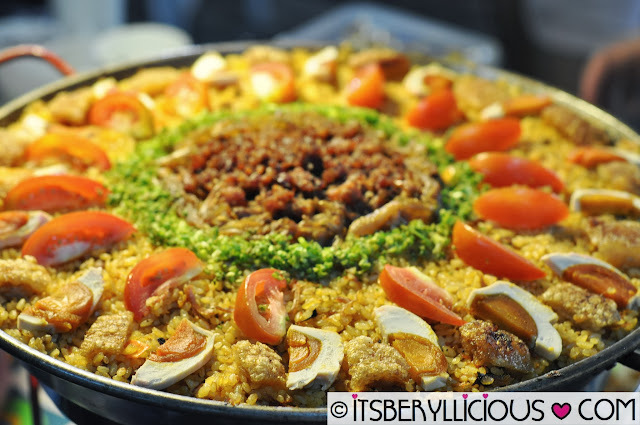 After our early dinner at Urbn Bar &Kitchen, D and I, along with Sumi and J, went straight to Mercato Centrale for another round of Foodgasm. 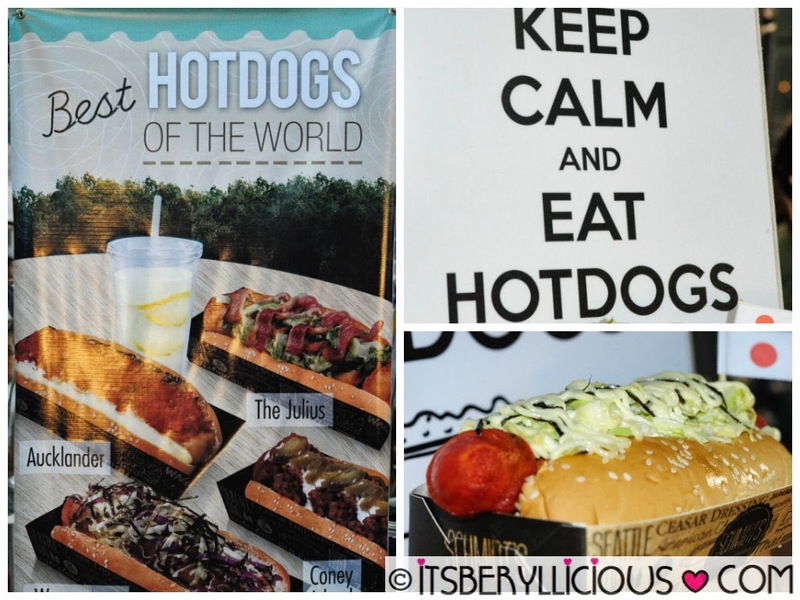 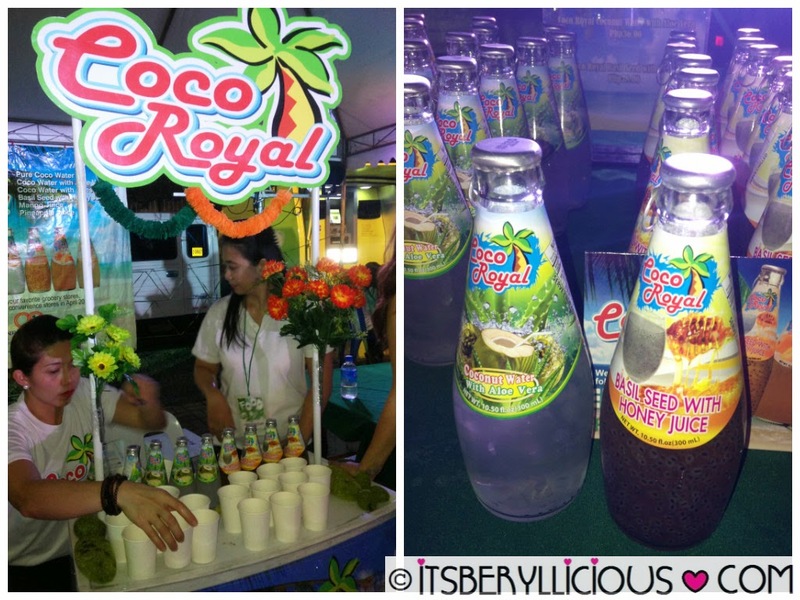 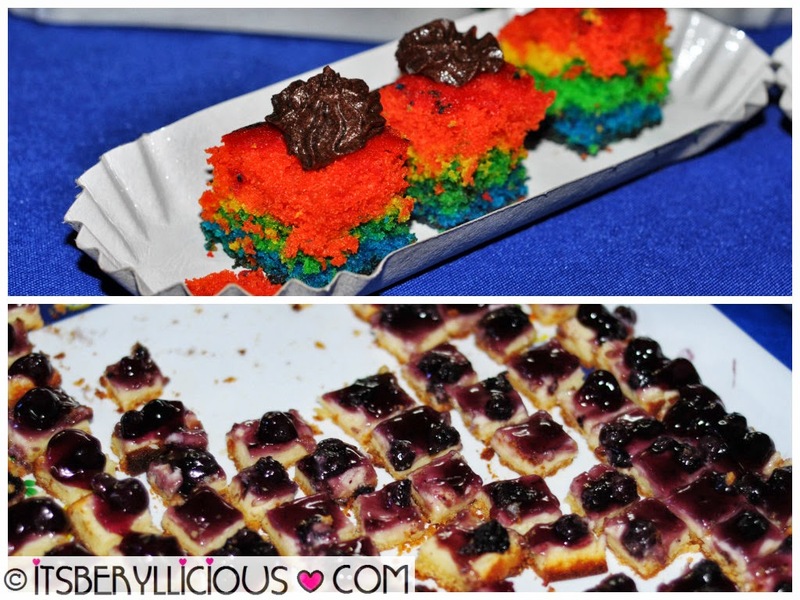 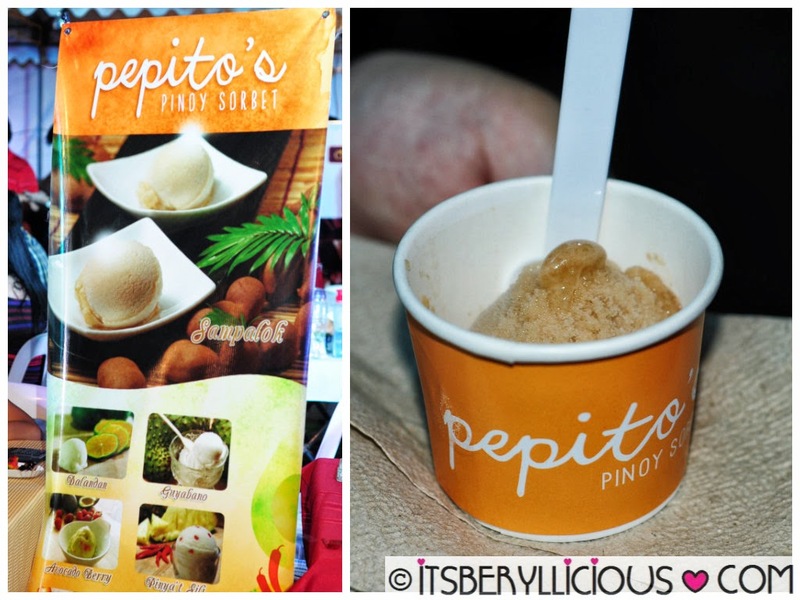 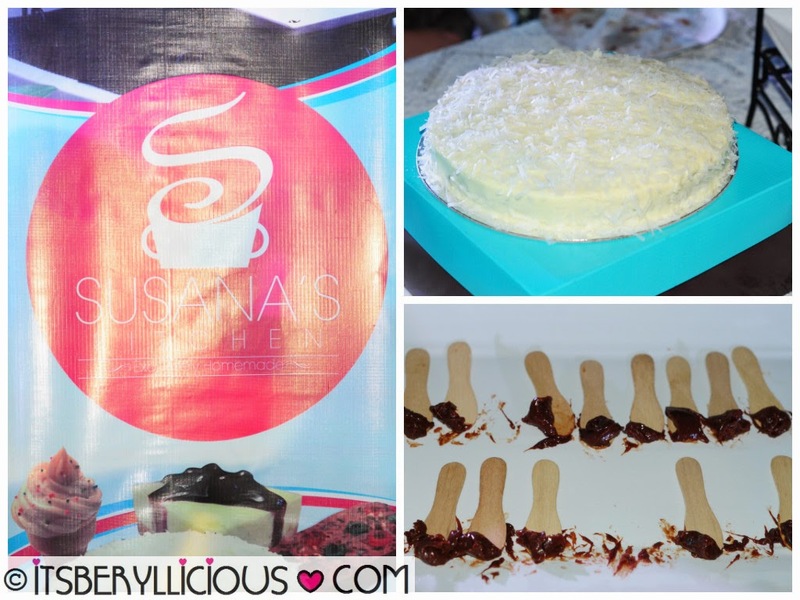 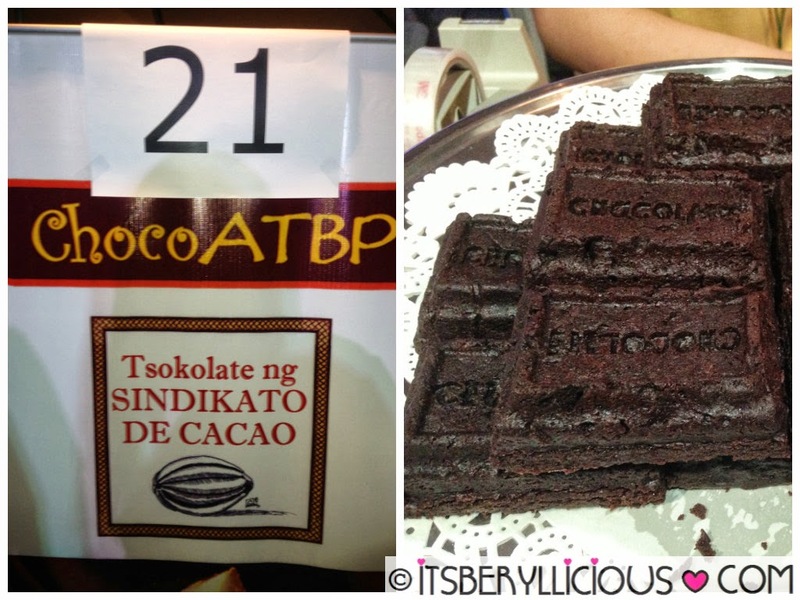 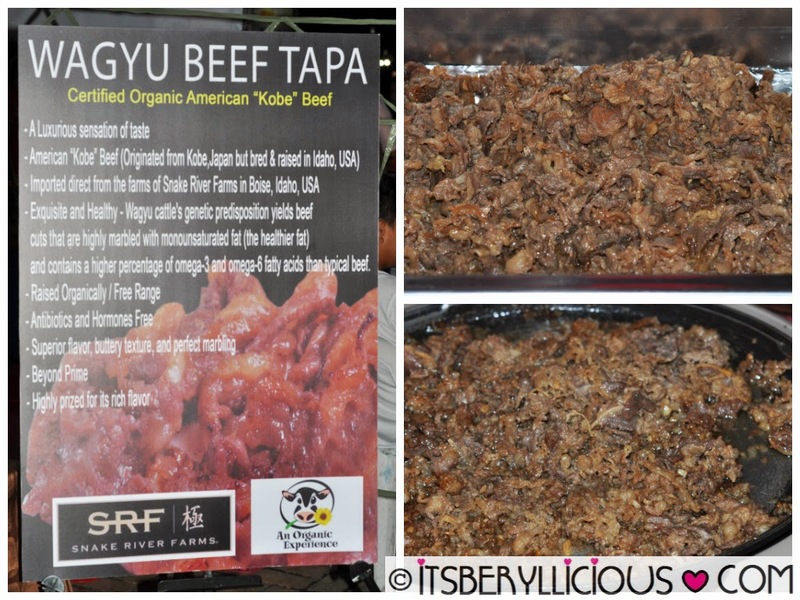 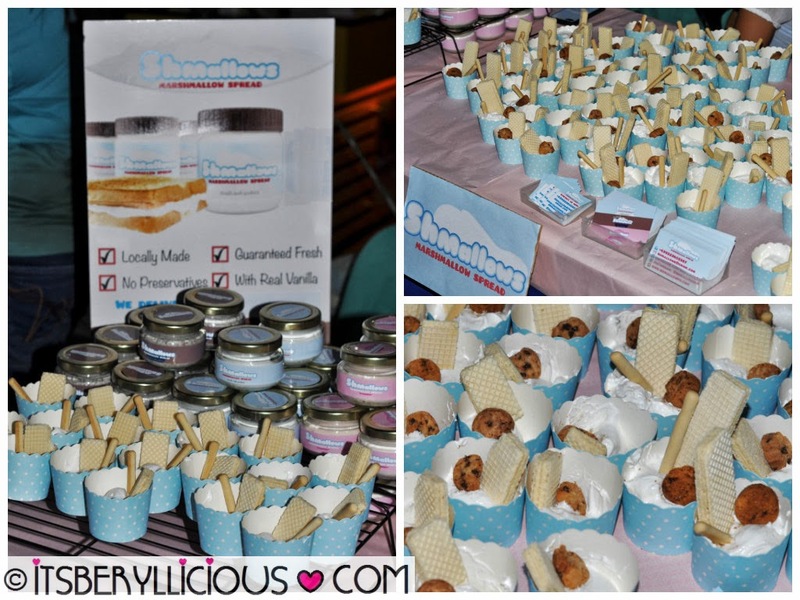 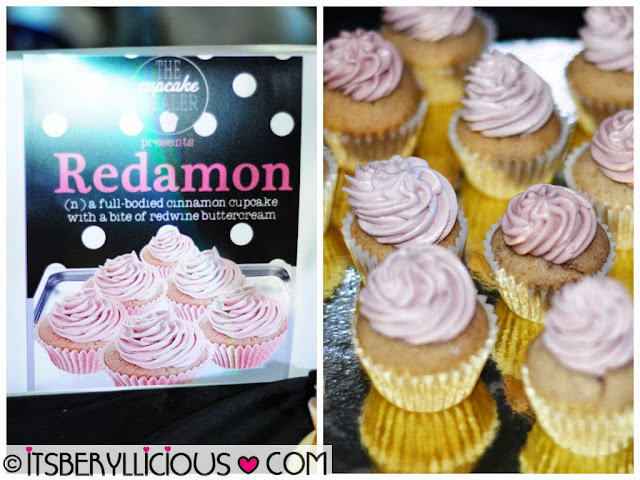 Surprisingly, we were still able to try all samples from participating vendors that night. Not a fan of their Coconut water with Aloe Vera, but their Basil Seed w/ Honey juice was really unique and interesting. 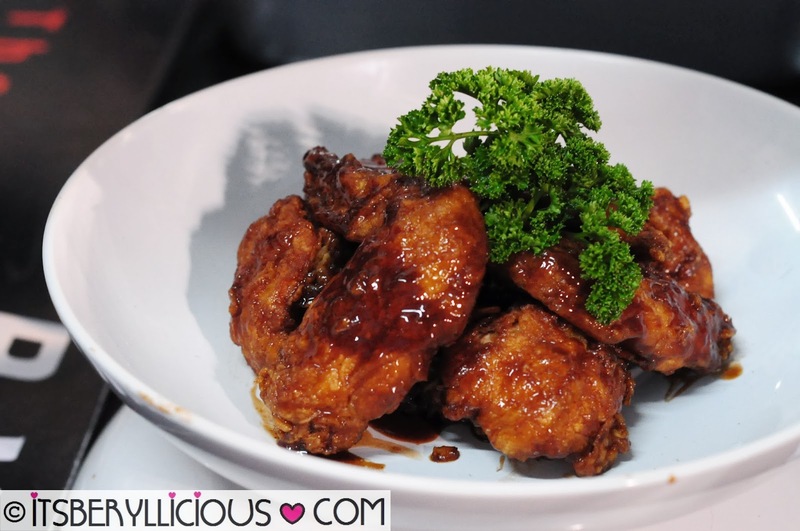 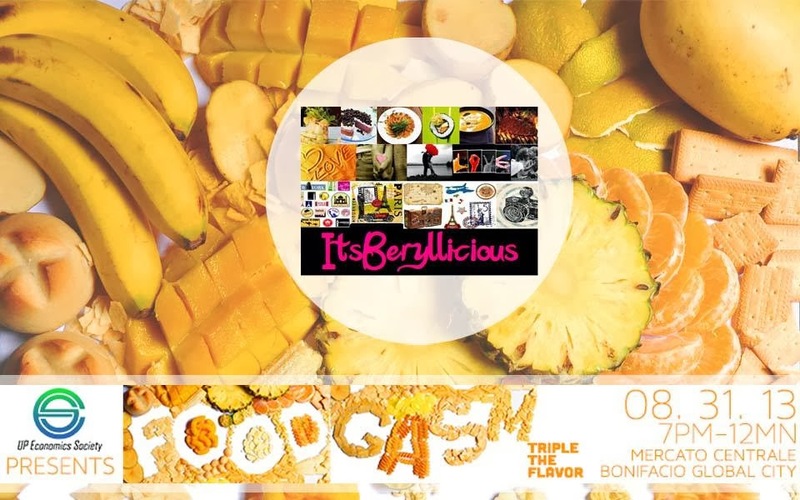 Congratulations to all Foodgasm: Triple The Flavor winners!! 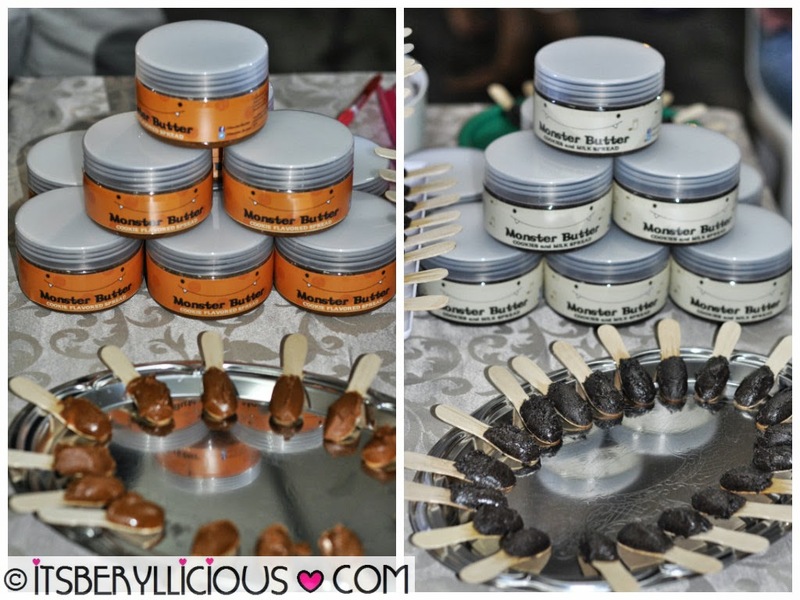 Monster Butter's Cookie Flavored Spread and Cookies & Milk Spread -Check out my Monster Butter review here. Flavor Avenue: Bagnet Paella - it just keeps getting better and better..
Snake River Farms: Wagyu Beef Tapa - so tasty and flavorful! 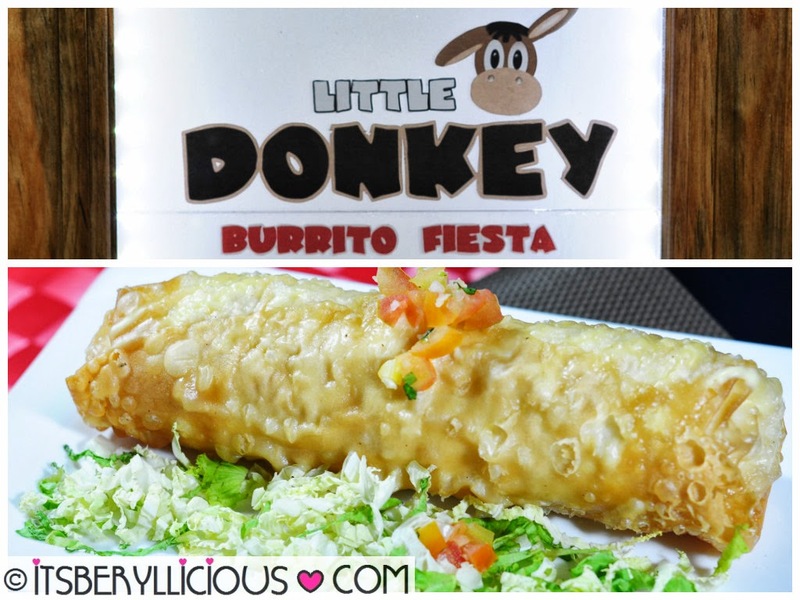 The Little Donkey: Burrito Fiesta- crispy, filling and pretty good. Shmallows: Marshmallow Spread- sticky, fluffy and sweet! 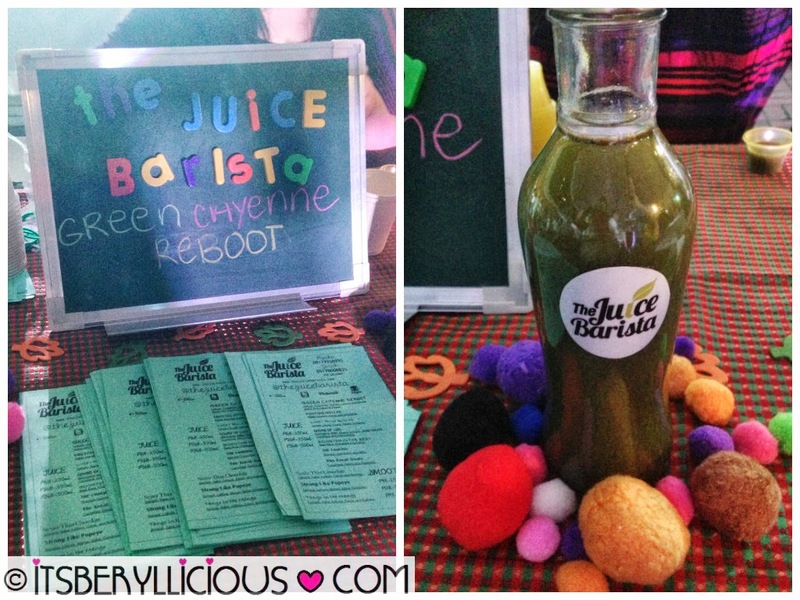 The Juice Barista: Green Cayenne Reboot - healthy and refreshing! 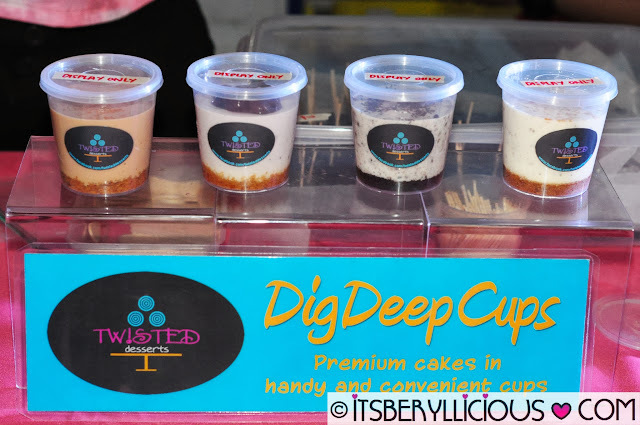 Twisted Desserts: Mr Grey and Belgian Chocolate Bites - twisted! 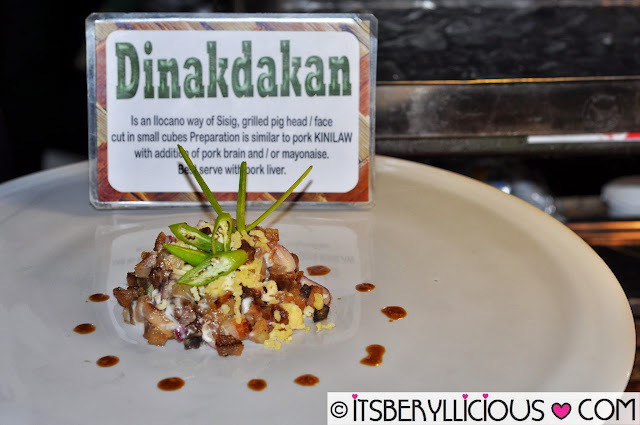 Chef Bab's Sizzling Sisig: Dinakdakan - served cold, but I'd prefer it to be sizzling hot. 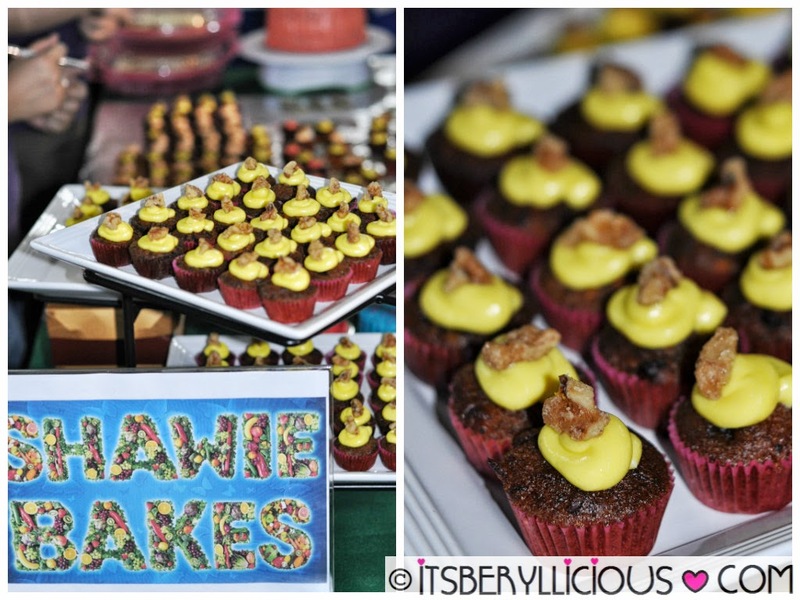 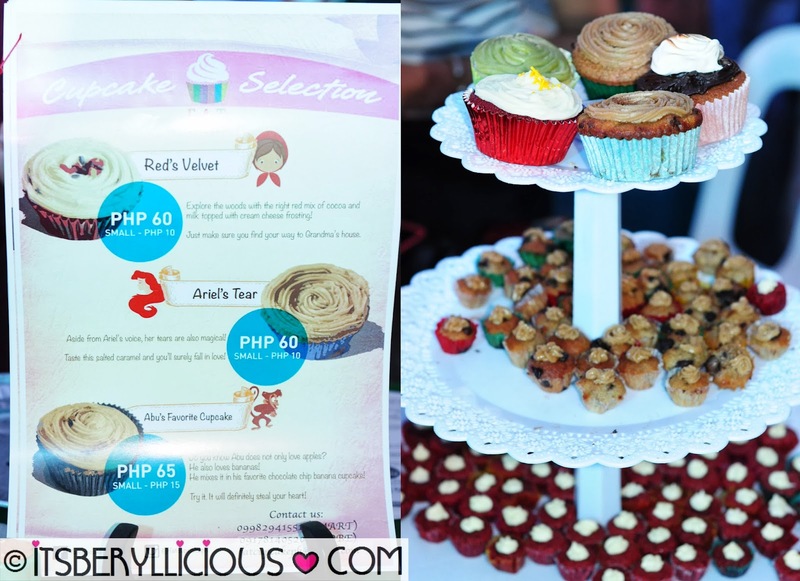 FAT Cupcakes: Abu's Favorite Cupcake and Red Velvet Cupcake- pretty ok, probably the best cupcake vendor that night.